I have been taking lots of photos lately. 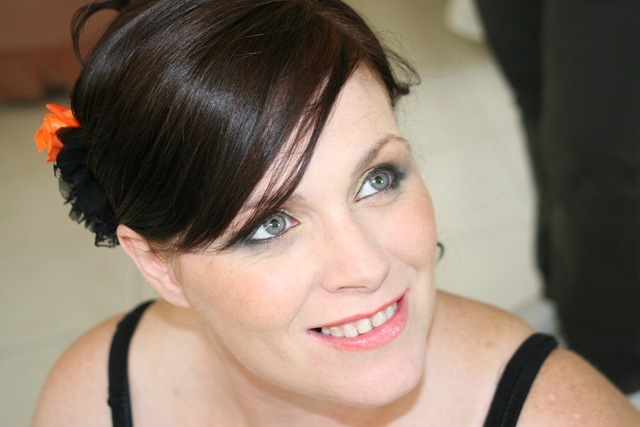 Last weekend I took 2,222 photos for Kitty’s Wedding, from which I have uploaded 474 of Kitty’s wedding to my flickr account, and a few of the very best to my RedBubble Account where they can be purchased. 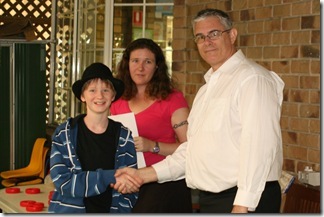 Moreton Bay Regional Homeschoolers Group 1st Annual Art Show. Yesterday Jethro Management sponsored a homeschoolers Art Show. 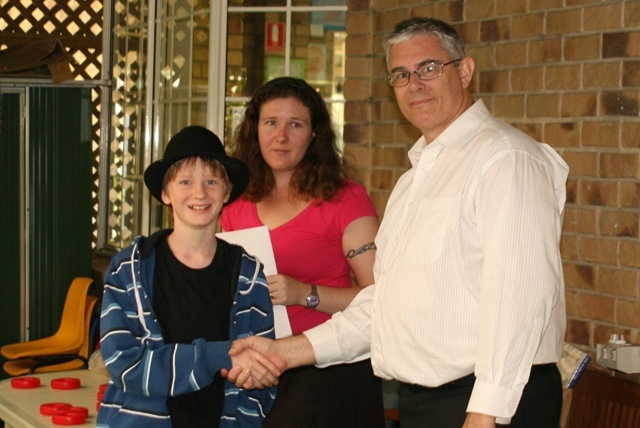 Along with numerous place prizes we also picked the best in the competition and awarded a $50 gift voucher to one very excited and talented artist, Joel. There was some spectacular art by the children and it was very hard choosing first place. 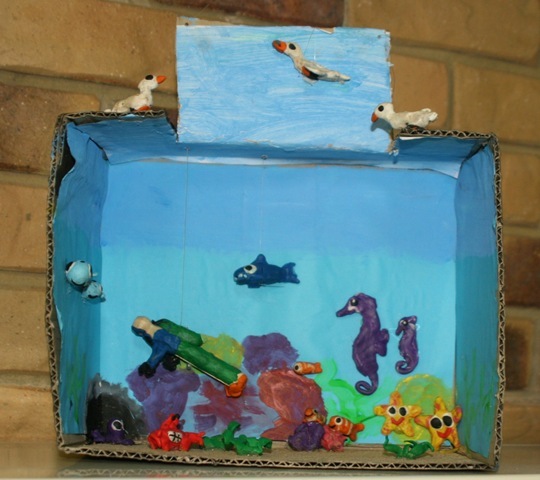 Joels 3 dimensional seascape is shown below. More art competition photos on Flickr. 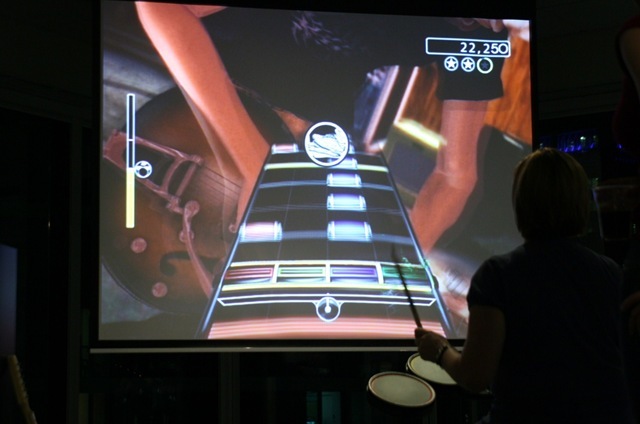 Last night I went to the 5th Brisbane Girl Geek Dinner – Guitar Hero Night. Once again I got some awesome shots of the girls playing games. 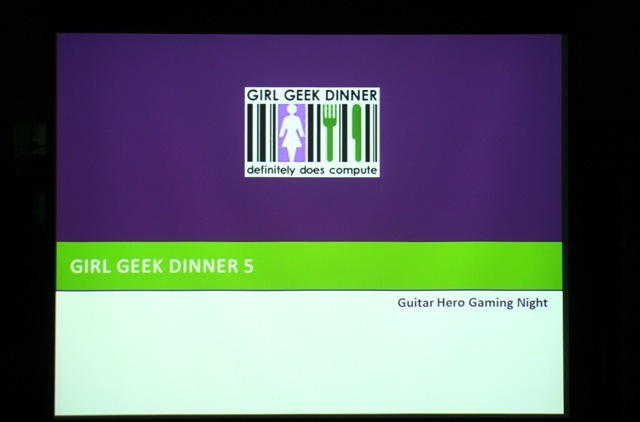 All the Girl Geek Dinner photos are up on Flickr. Great pictures. Very candid, and the girls are very lovely.